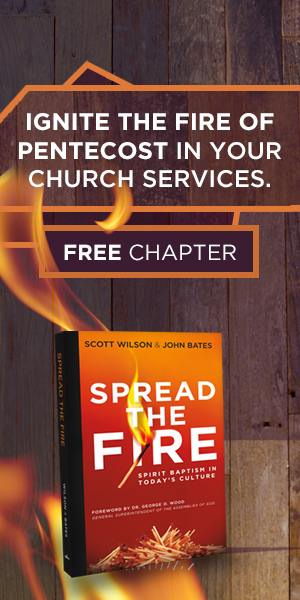 With his trademark enthusiasm and contagious joy, Mark Batterson helps readers overcome feelings of guilt, fear, and doubt because in Christ there is no condemnation. Unpacking the promises of Romans 8, he shows readers that they are more than conquerors--right now and forever. And because of that, the possibilities for their lives are limitless. "Finally, a book that shows you how and why we should all take the risks that lead to a life of genuine and faithful purpose." 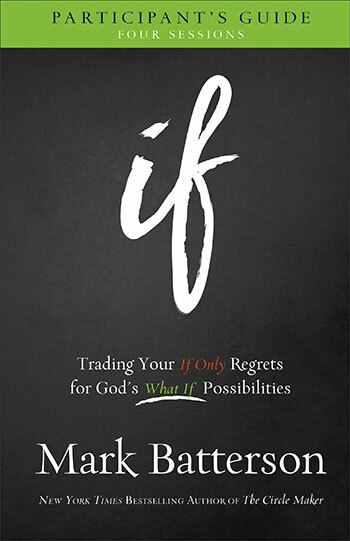 "What if God really does want what's best for us? 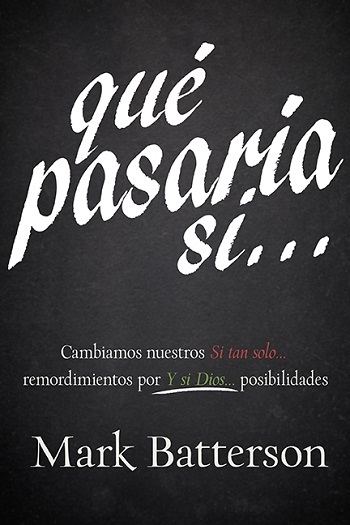 That's the intriguing question Mark Batterson encourages us to ask-- and it's the one that can change our whole lives." 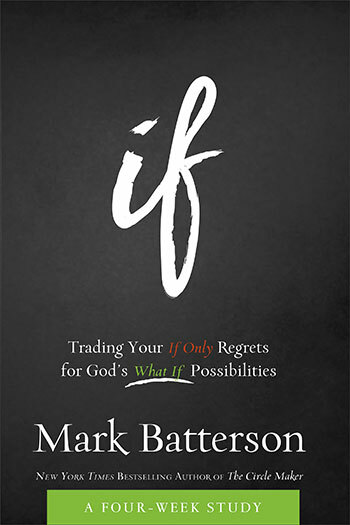 "From the first time I read a Mark Batterson book (In a Pit with a really long title, you know the one I'm talking about), I've loved the way he looks at life and faith. He doesn't say if only and settle for regret. He says what if and leans into adventure. Read this book and you will too!" 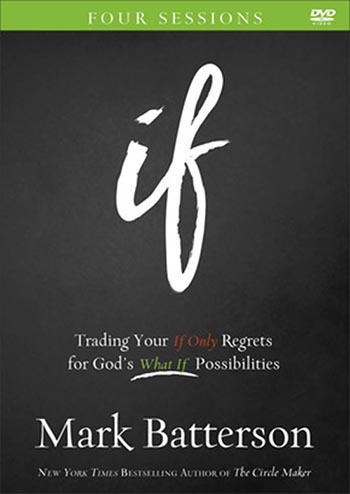 Mark Batterson is the New York Times bestselling author of The Circle Maker, The Grave Robber, A Trip around the Sun, and If. He is the lead pastor of National Community Church, one church with seven campuses in Washington, DC. Mark has a doctor of ministry degree from Regent University and lives on Capitol Hill with his wife, Lora, and their three children. Learn more at www.markbatterson.com.